Zinedine Zidane has returned to Real Madrid - what changes did he implement in his first game? The return of Zinedine Zidane to Real Madrid is already starting to shape the club’s summer transfer business. He took charge of the team for the first time last night and inspired them to a 2-0 success over Celta Vigo. While this result was not entirely unexpected, it was his team selection that got many people talking. 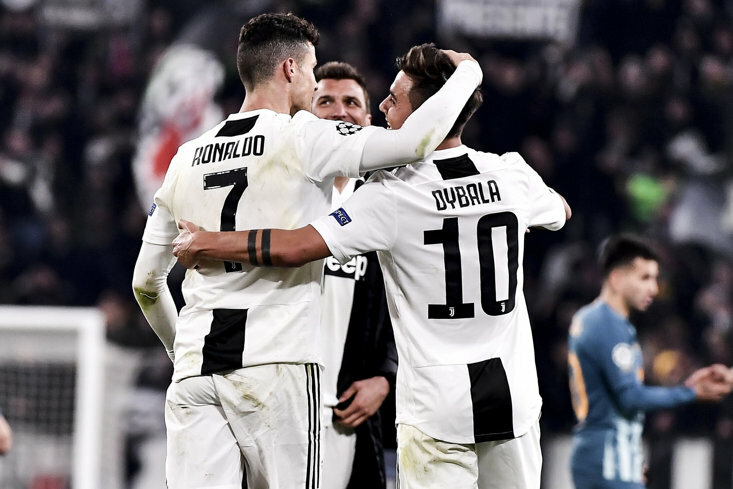 He gave a start to three players who had been left on the outer by Solari - all of whom had been talked about as summer transfer targets for a host of clubs. The most significant selection saw Keylor Navas preferred in goal to former Chelsea goalkeeper Thibaut Courtois. During his exile from the team - save for a couple of appearances in the Copa del Rey - Navas had been linked with a move away from the club but as a well-known favourite of Zidane, he appears to be staying put. It’s a similar story for Isco and Marcelo who both started last night having effectively been frozen out by Solari. 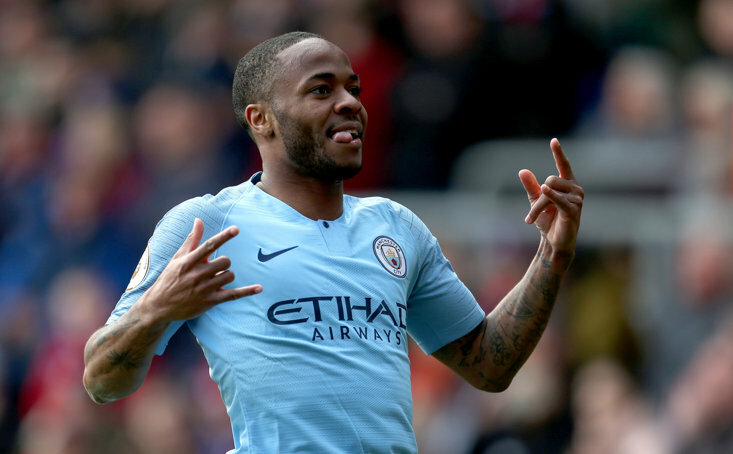 Both players had regularly been mentioned in dispatches as potential summer recruits for other clubs but now their short-term security seems assured with their former boss back on board. Zidane’s relationship with Welsh international Gareth Bale has frequently been called into question yet the former Spurs player was in the starting line-up. During his initial spell as manager at the club, Zidane guided them to three Champions League titles - the most recent of which coming last year with a Final success against Liverpool. It was something of a shock when he resigned just days after that Final and though he was linked with managerial vacancies at both Manchester United and Chelsea last year, he looks to have proved his value to the Real Madrid hierarchy. Both Julen Lopetegui and Santiago Solari failed to improve the failing fortunes of Real as they slid further and further behind Barcelona in the race for the La Liga title. Real Madrid’s meek surrender of their Champions League crown against Ajax also hastened Solari’s exit. The Spanish club led 2-1 after the first leg yet were humbled by the youthful Ajax outfit in Madrid 4-1 for an aggregate win of 5-2. Because of continued speculation linking Madrid with a move for their former boss Jose Mourinho and to a lesser extent Mauricio Pochettino from Spurs, the move for Zidane came as something of a shock. He will be afforded a huge transfer pot in the summer and the trust shown in him would suggest he already has a clear idea of the players he wants to bring into the club. Zidane is a known long time admirer of Chelsea’s Eden Hazard and a summer move for him now seems inevitable. 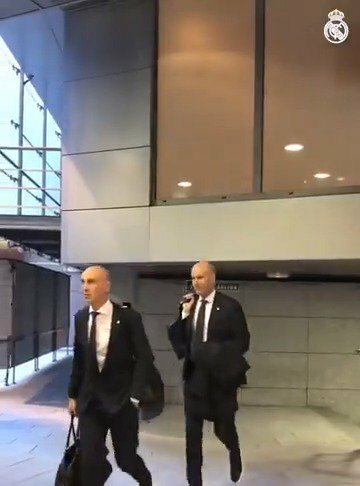 🚌👋 ¡Ya estamos en el Bernabéu!